At Beaver Creek Plantation we strive to offer hunters of all ages and experience levels a fun, safe, and quality hunting experience. 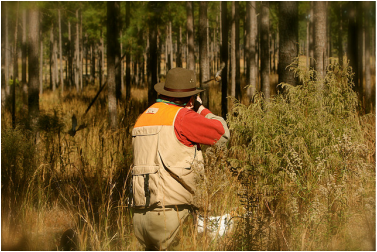 Our quail hunts begin with a brief yet inclusive safety presentation, after which time you will spend a few minutes getting to know your assigned guide before heading out to the course. 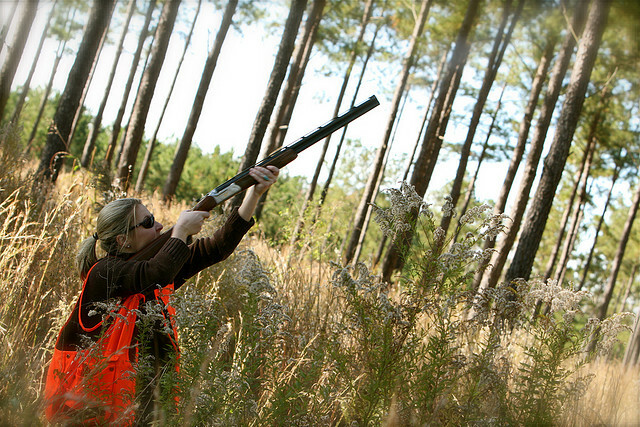 Beaver Creek Plantation’s guides are professional, skilled, and seasoned, some having been with us for over 15 years. Safety and satisfaction are our guide’s top priority. Our guides are personable, enthusiastic, and eager to make your experience at Beaver Creek Plantation one you will never forget! 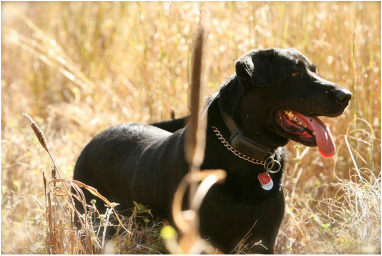 At Beaver Creek Plantation, we take great pride in our hunting dogs because we know that a well-trained hunting dog can make all the difference in your hunting experience. Our primary dog handler,Jerry Webb, has been training hunting dogs for over 60 years. With training starting at 12 weeks old, our dogs exhibit impeccable pointing and retrieving. When the family is not guiding hunts we are taking the time to ensure that each dog is well-trained and enthusiastic about the hunt. After a day of hunting, help yourself to our fully stocked wet bar. We invite all of our guests to stay for dinner! Our professional chef will prepare a delicious steak dinner with all the fixin’s. After dinner, head out to the fire pit for good company and good conversation. If you wish to spend the night with us, we have multiple lodging facilities complete with pool table, poker tables, and large flat screen TVs.